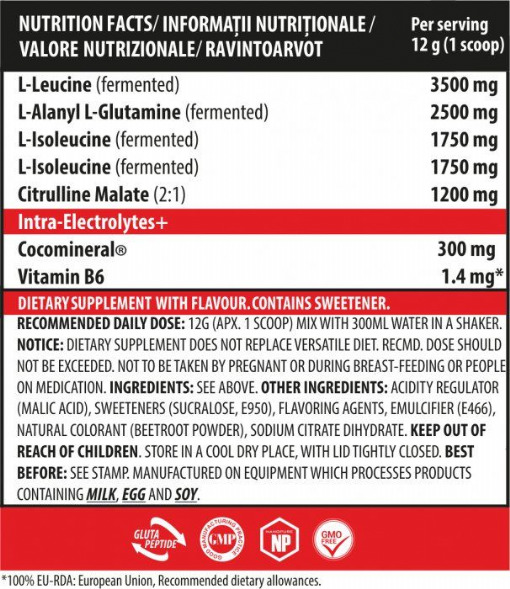 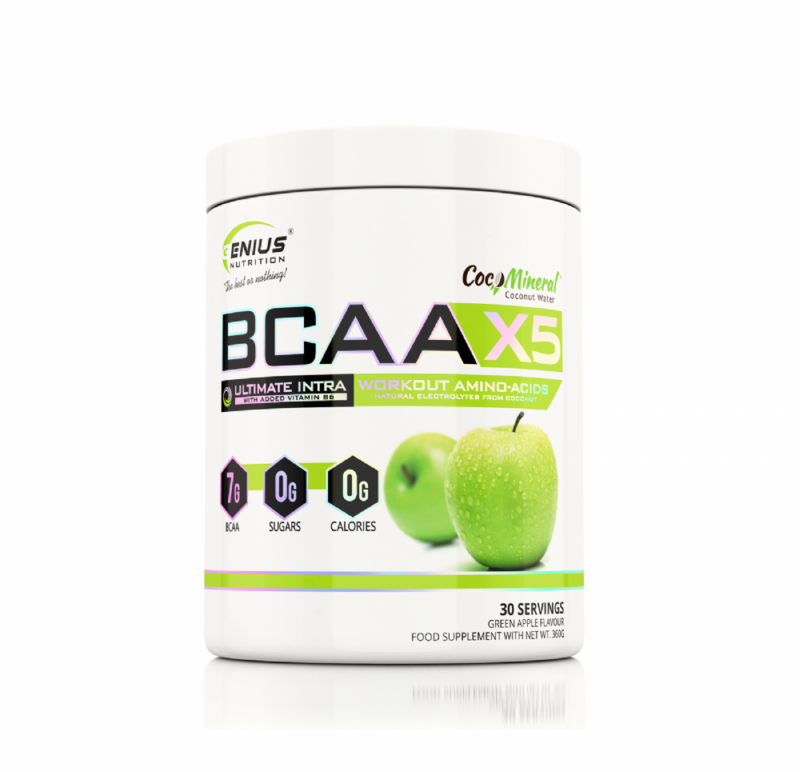 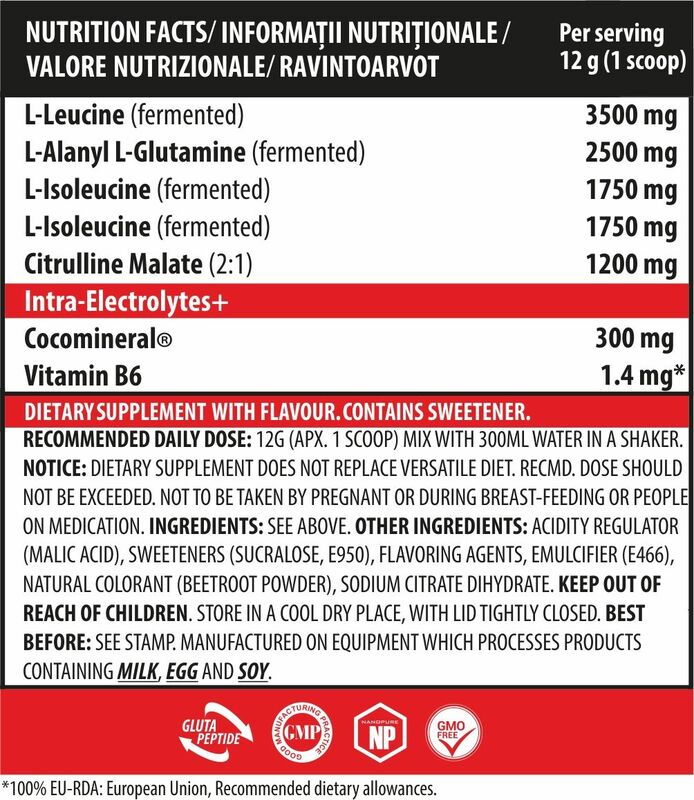 BCAA-X5 is 100% fermented Leucine, Isoleucine and Valine. 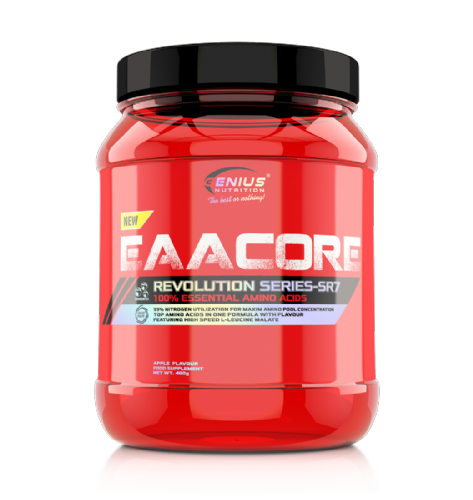 BCAA-X5 have been proposed to benefit performance in several ways including as a stimulant for muscle protein synthesis through leucine. 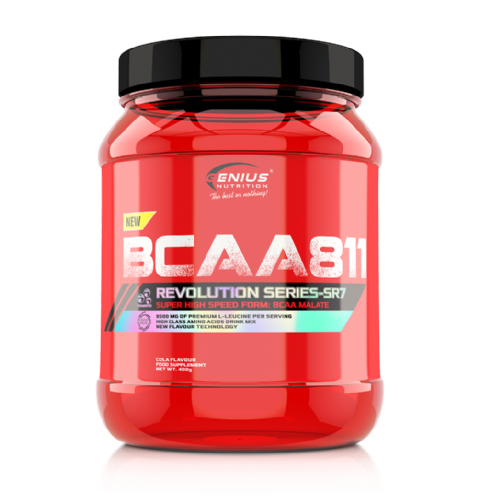 BCAAs may also prevent muscle protein breakdown and reduce markers of exercise induced muscle damage. 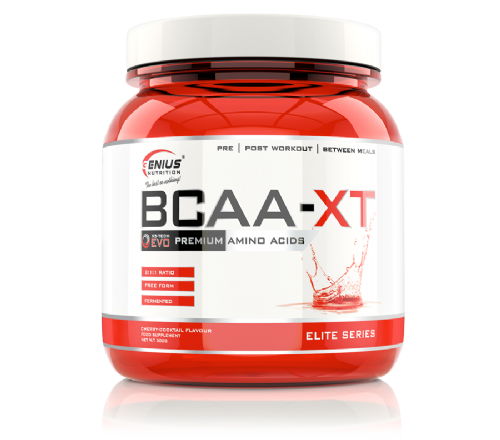 BCCA’s have the potential to act as a fuel source for muscles during exercise, although the research surrounding this is inconclusive. 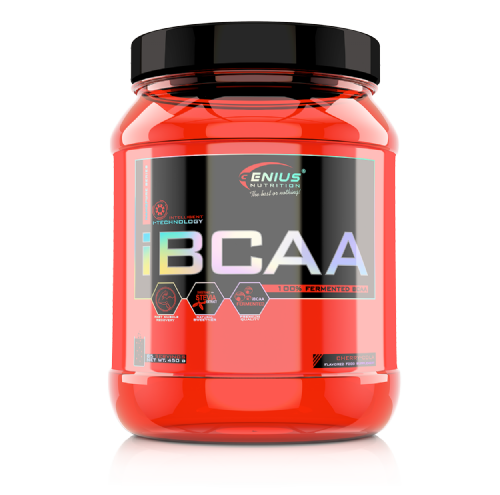 Lastly, BCAA’s may interfere with the transport of tryptophan into the brain, reducing the synthesis of serotonin thereby reducing feelings of fatigue.